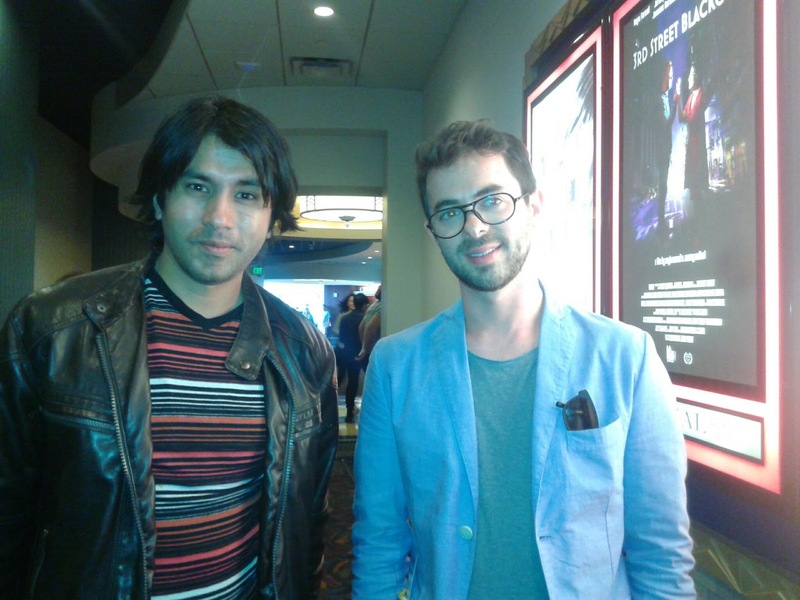 With Director #JakeWitzenfeld of #FeatureDoc #Oriented. Beautifully made! They got my #great vote! Stellar Line-Up of Short Films At #Tribeca2017! Don’t Miss!